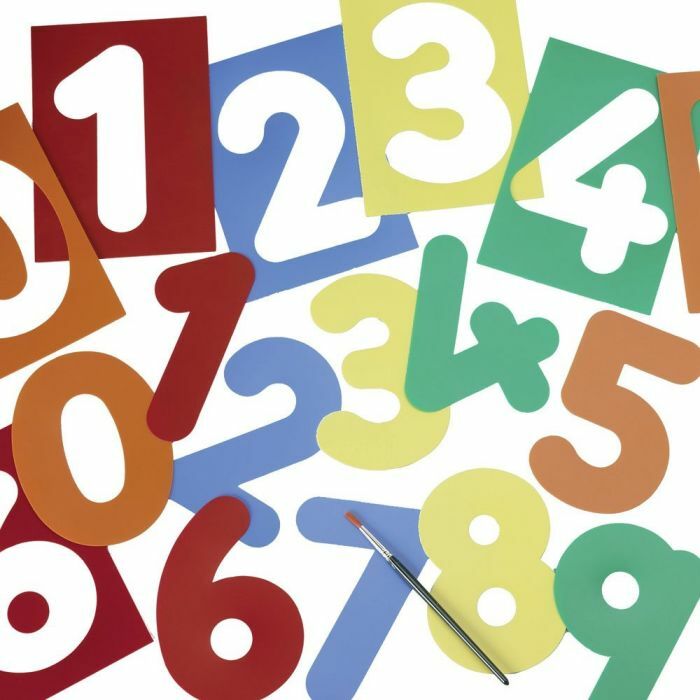 The perfect activity for nursery and primary ages, make counting to ten even more fun by using these number stencils. Children will enjoy painting and decorating the numbers in many different designs. The stencils can be reused making them great value for money and a great item to have in any classroom. Available in sets of 10 and instructions are included. Numbers 0-9.